Butterfly Tenergy 64 is the fast attacking rubber of the Tenergy family; the No.64 being the development code of the pimples used in producing this reverse rubber. Butterfly High Tension Technology has enabled a fast dynamic rubber to be produced by utilizing the innovative "Spring Sponge". "Spring Sponge" enables a player to grip the ball and catapult the return back at high speed and with heavy spin. Tenergy 64 is for the attacker who plays for the offensive play in a middle distance. Used by some of the world's best modern defenders, Feint Long II is ideal for modern defensive play and unpredictability. The effect of long pimple rubber is maximised when the pimples are thinner and taller. 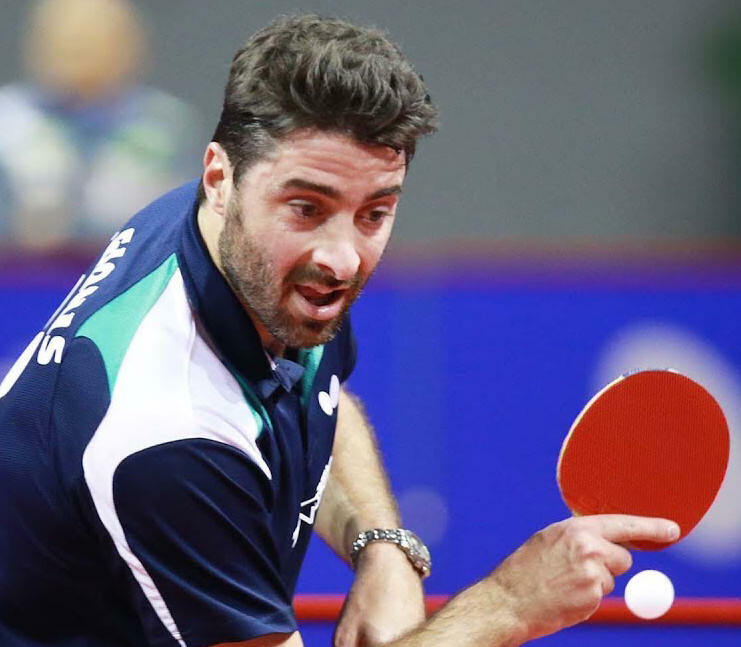 The aspect ratio (the length of the pimples divided by the width of it's top) of Feint Long II is right on the limit of the official ITTF rules. This maxmimisation creates unexpected returns to your opponent and is best used in combination with another rubber to mix up play and force errors.